We are proud to offer two types of cladding systems so that customers can choose what fits their needs best. Lightweight Composite Stone Cladding that inspires creativity. For 25 years Lithodecor has been one of the most innovative manufacturers of ventilated curtain wall façade systems. Lithodecor lightweight façades featuring natural stone and glass offer a wide range of shapes and design options to inspire architects and their clients. The systems are ideal for new construction as well as recladding. 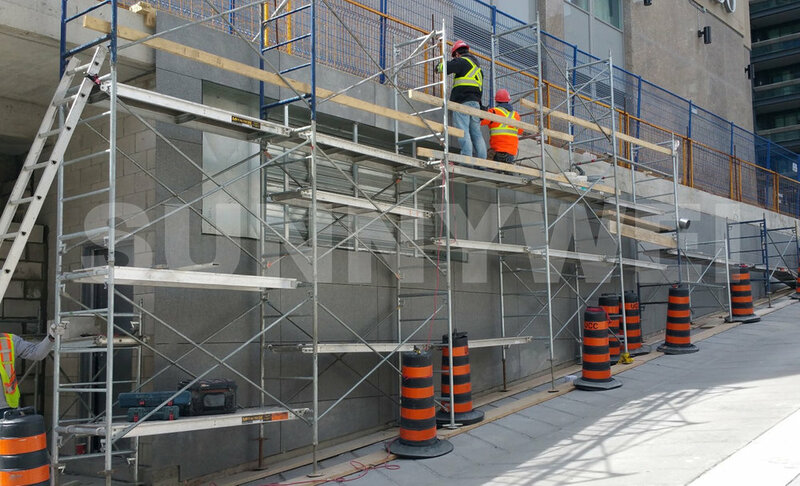 The TECWall System is able to be applied for natural stone & porcelain wall cladding. Compared to other commonly used methods, TECWall is an innovative installation approach to greatly improve the quality and save overall site labour costs by shortening construction time.